View cart “Selling Advertising to Small Businesses” has been added to your cart. 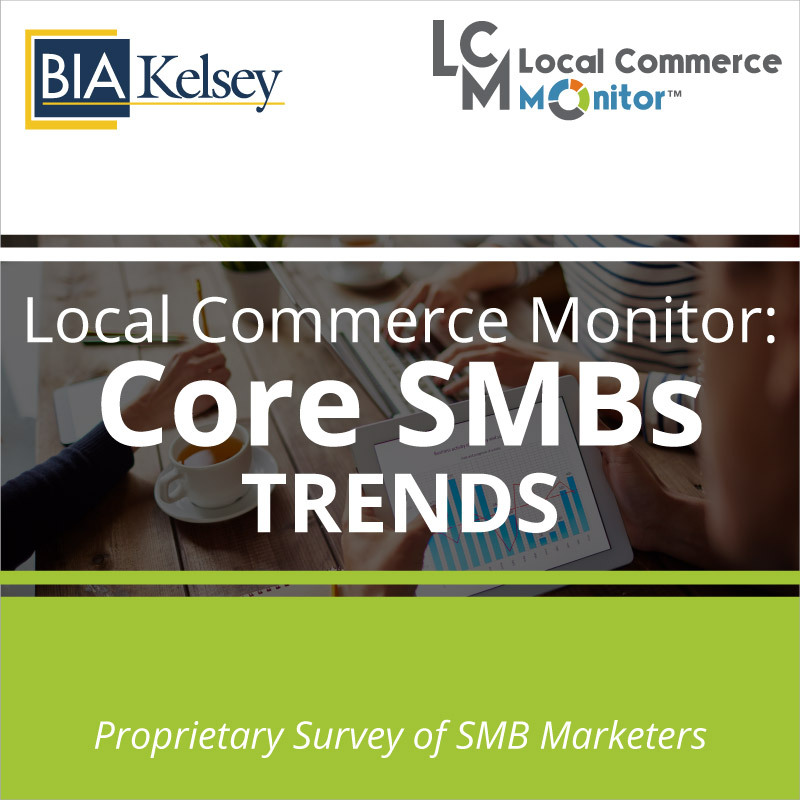 For many small businesses digital directories like Angie’s List, Yelp, Lawyers.com, Cars.com and Realtor.com, to name a few, are key sources for new customer leads. Local print directories such as the yellow pages, tourist guides, golf/boating directories continue to be an important small business source for local customers. Why are small businesses that use print directories shifting to social and mobile directories and other advertising? Are they still investing as much in print ads? 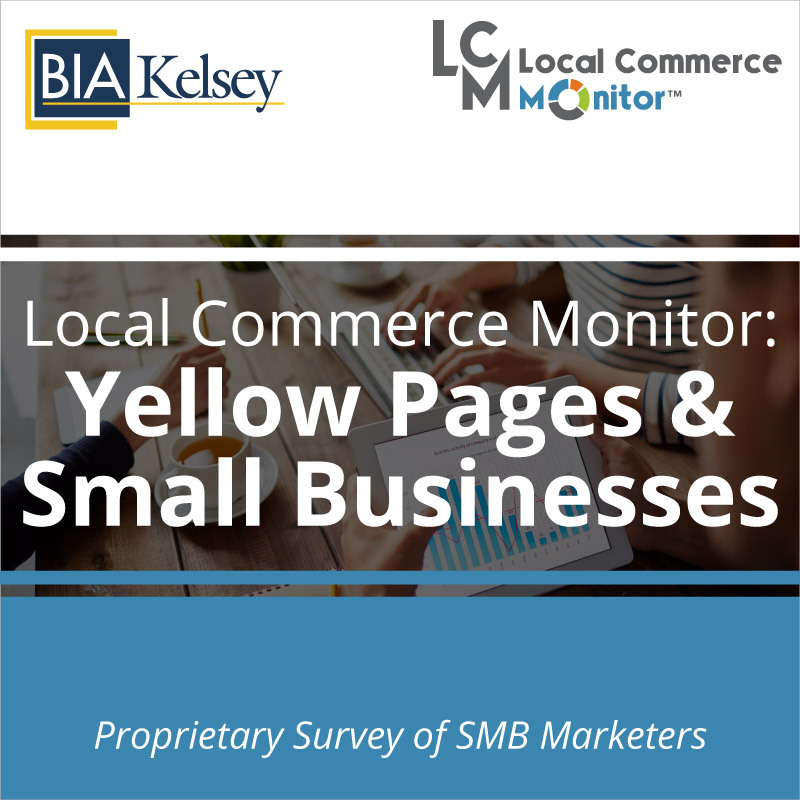 BIA/Kelsey’s Yellow Pages & Small Businesses answer these questions as well as providing key insights on small businesses that use directories as part of their advertising and marketing mix. 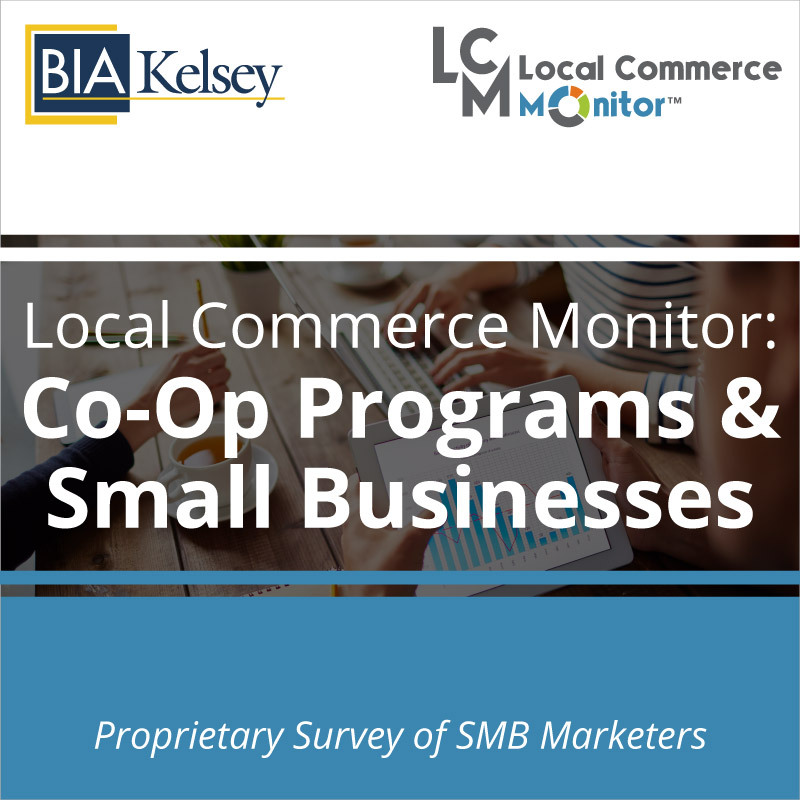 Both digital and print directory marketers and sales professional armed with this report can uncover key segments of small businesses to tap and opportunities to present advertising products. Advertising agencies will better understand how directories complement and fit into an overall marketing strategy. 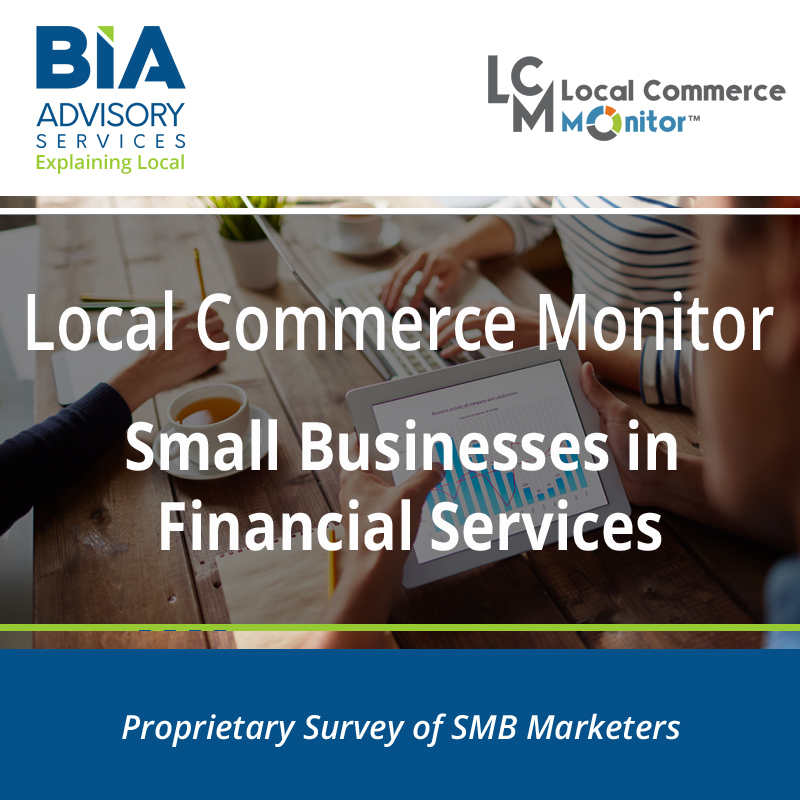 Small business technology companies can better understand how this group of small businesses use business tools to manage customers and measure their advertising performance. 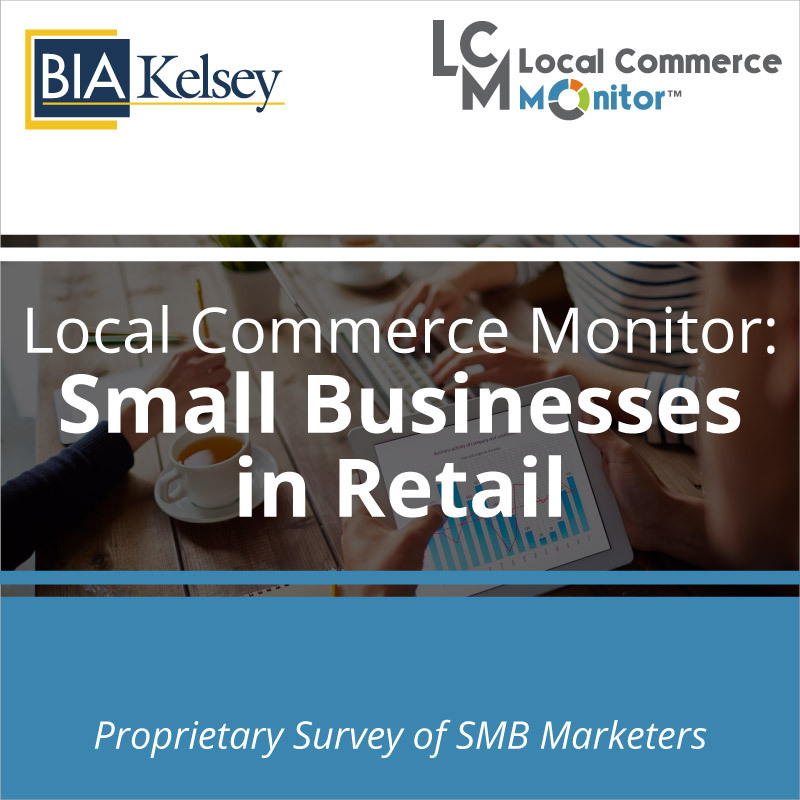 BIA/Kelsey’s report also covers small businesses use, spend and future use of directories, including their spend on the yellow pages and value of leads by sources.